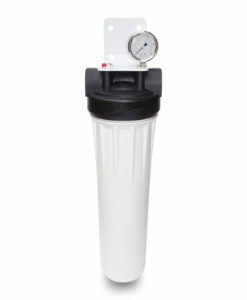 Enjoy clean, refreshing water for your entire home with a whole house water filter system. 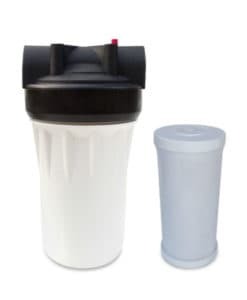 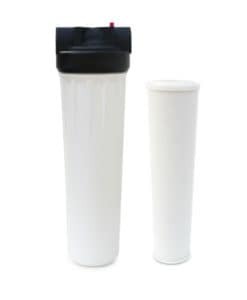 A whole house water filter improves the taste and odor of the water and removes sediment. 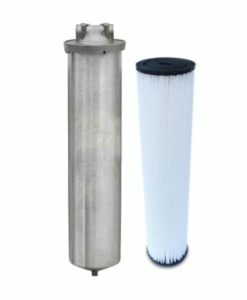 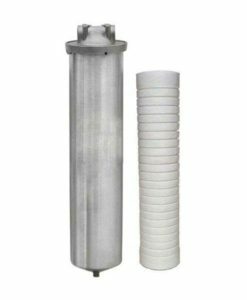 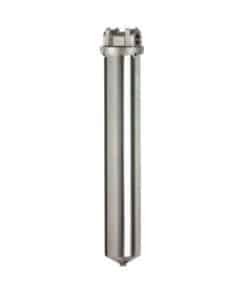 Each whole house water filtration system includes industrial grade water filter cartridges that provide enhanced performance and extended life compared to other water filters on the market. 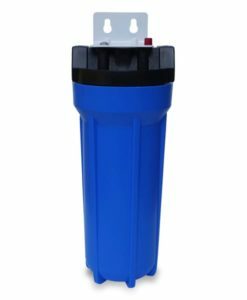 These whole house water filter cartridges also reduce scale build-up, chlorine, chloramine, and more, and can balance the pH levels too. 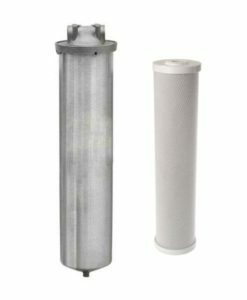 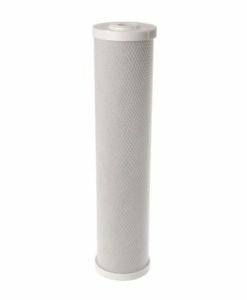 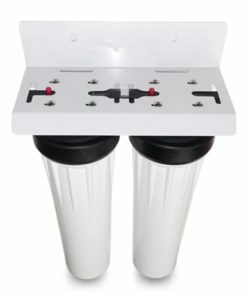 We can provide you with the best whole house water filter system to tackle your water conditions, whatever they may be. 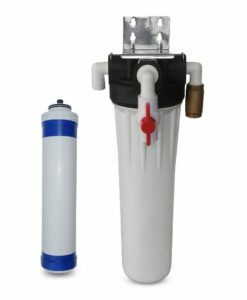 Healthy, safe water. 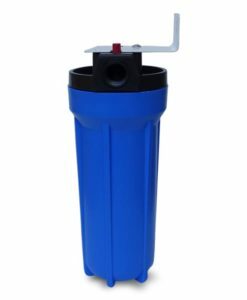 An whole house system can remove harmful contaminants including bacteria, viruses, cysts, sediment, sand, scale build-up, and more. 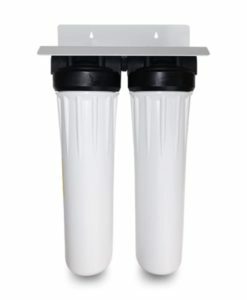 Clear, refreshing water. 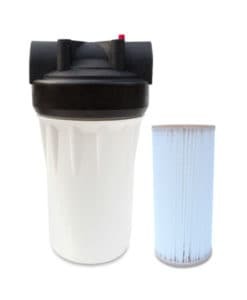 Not only does a whole house filtration systems provide safe water, filtered water tastes great! 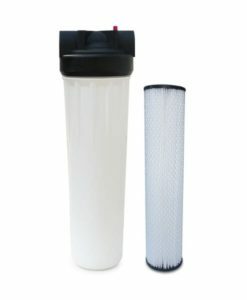 Unfiltered water may be cloudy due to sediment and particles, but the a whole house system removes these particles producing water you can truly see the difference in. 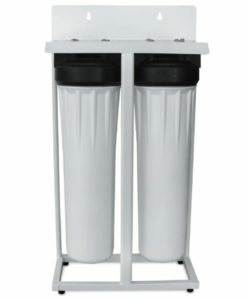 It’s economical. 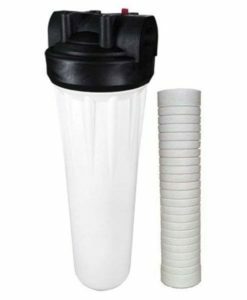 Forget a pitcher or faucet filter- these are cheap, temporary solutions that do not deliver the safest, cleanest water possible. 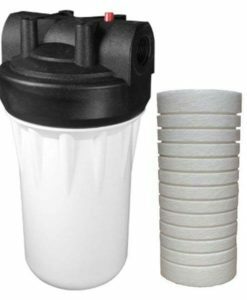 Plus, the replacement filters need to be changed more often and with the costs totalling way more than a whole house system in the long run.